Great ideas are always popping up! A calendar guest book is another great one. 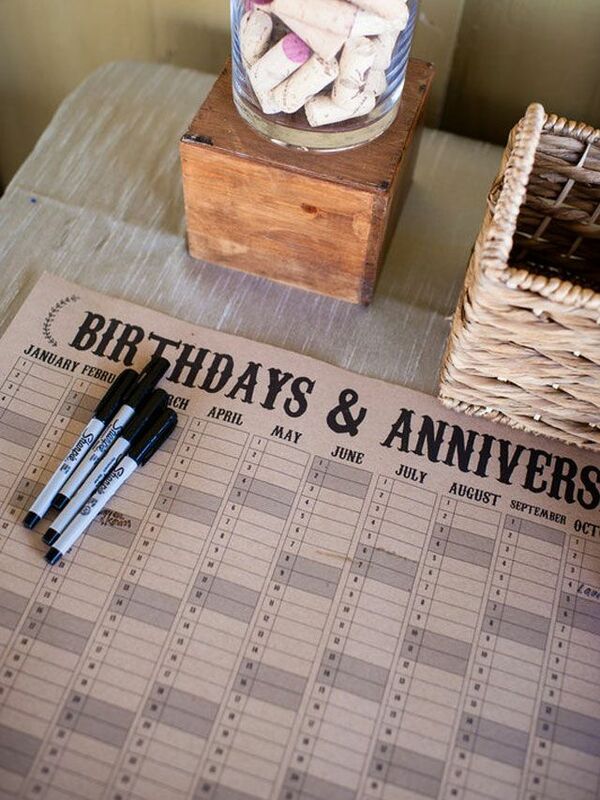 Your guests would find their birthday and sign the calendar! Added bonus is you will know everyone's birthday and won't miss another one again. An alterative to this idea is to have a guest sign in address book. This will help with thank you cards and Christmas cards as the new Mr. and Mrs!